The new cleaning system and bigger brushes mean better cleaning and less noise. The included magnetic strip boundaries are a nice touch. The vacuum does a great job getting close to edges and corners. Botvac's D-Series doesn't offer much new in terms of hardware. The filter is small so you need to knock it out into the trash often. Where's the remote? The D-Series desperately needs one. The folks at Neato must own pets. They’ve released the Botvac D-Series 80 and 85 with a combo brush uniquely designed to deal with pet hair. The D Series also boasts a new SpinFlow power-clean system and a brush that’s 50 percent larger so it will clean better near walls. 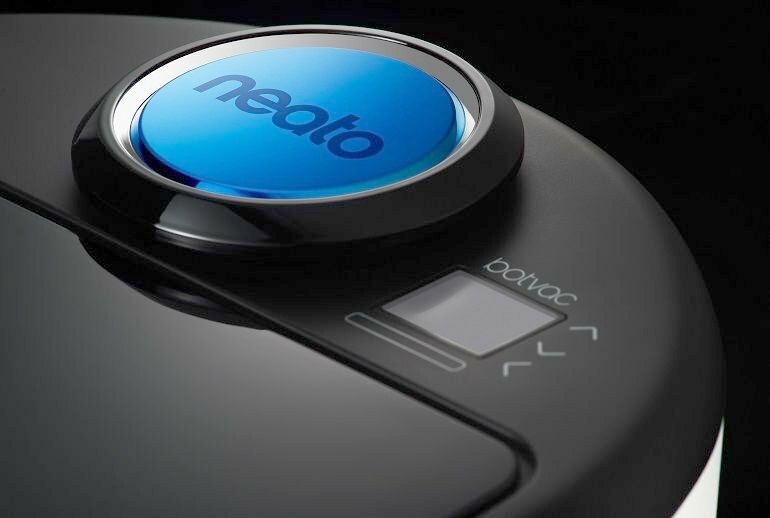 Neato claims its new brush system is quieter without losing any of the suction power. 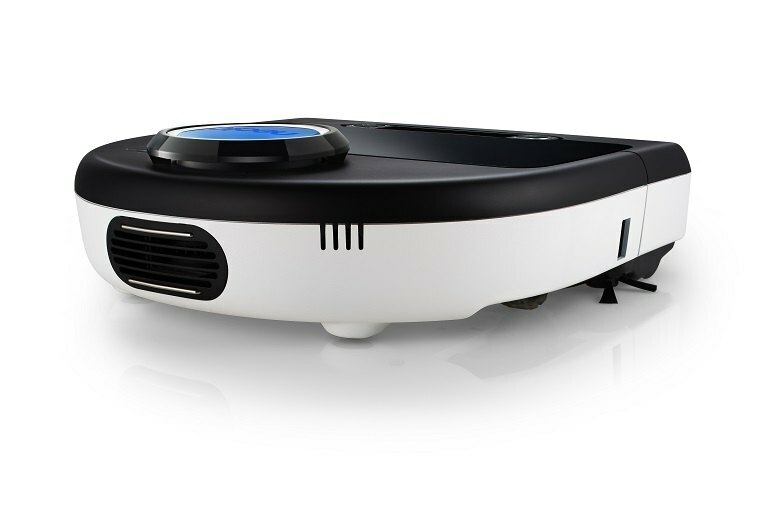 Thanks to its laser-mapping technology, the D Series of vacuums gets very close to walls and objects without touching them. 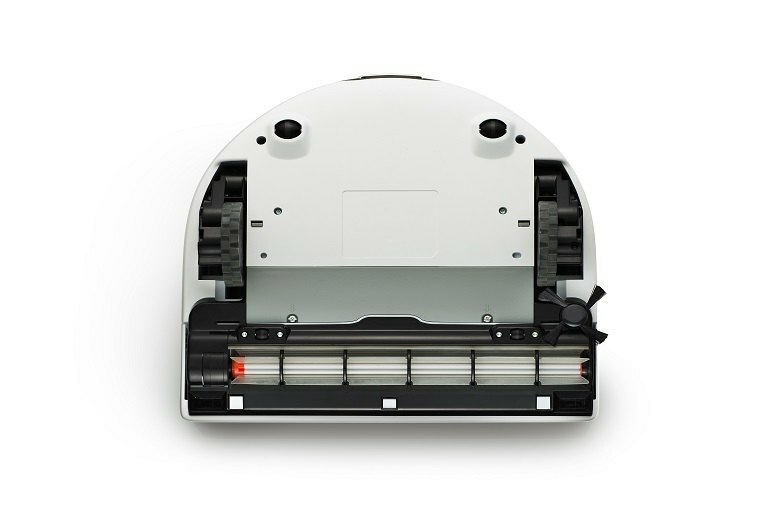 Lack of a remote notwithstanding, the D series robots mark another incremental improvement over the previous models. The Botvac brand from Neato has created a distinct niche for itself owing to its strong fundamentals, and we can expect the D series to be a powerful presence in the market. The D80 has several standout features that earned it top scores in our testing. In our tests, it scored 100% on the hard surface we tested. This makes it great for hardwood or linoleum floors in kitchens, bathrooms and around the house. 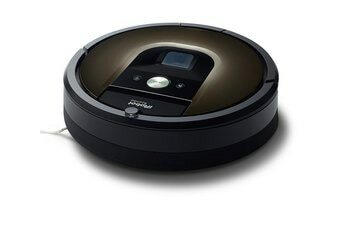 One thing Neato has over other robot vacuums that uses a camera is that it can still maneuver around even when there is little to no lighting because it uses a laser guided system to detect obstacles and the size of the room. 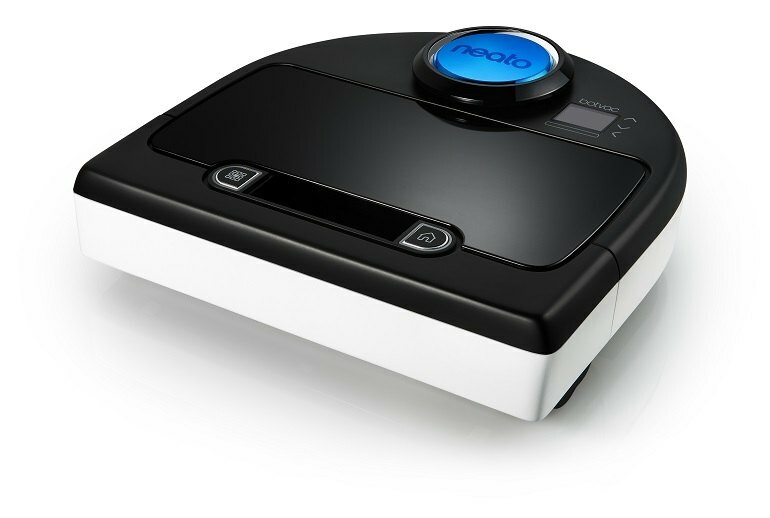 This thing actually vacuums up dirt - not just cleaning surface debris. It's impressive how quick it is and to see it logically map out and clean the house. Also how much is in the bin each time is surprising. 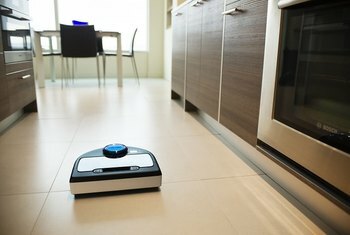 Even though the Botvac D85 wasn't able to outperform the brand's own Botvac 85, it still ranks among the top for robot vacuums we've tested. Additionally, it knows when it needs to head back to its charging base for more battery power. Once it’s ready, the vacuum returns to the exact spot where it left off to continue cleaning. 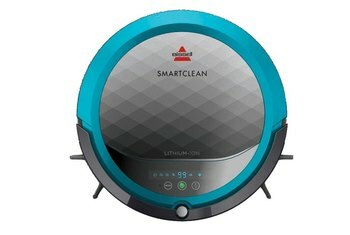 This vacuum is quite capable of navigating rooms, transitioning from carpets to floors and back, and returning to the base station for charging. You'll just have to remember to try and keep areas clear first for best results. 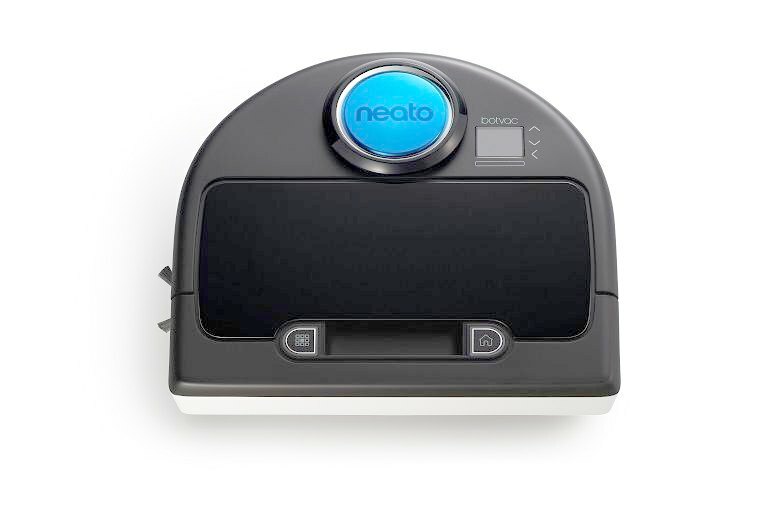 If your home creates dirty floors faster than you have time to vacuum it all up, the Neato Robotics Botvac D80 is more than happy to help out. It takes longer to unpack the robot than it does to program its cleaning schedule. 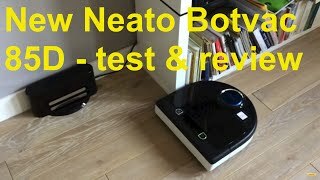 I’ve been using the Neato BotVac 80 robot vacuum cleaner for a few weeks now and I absolutely love it. So much so that I have considered buying a second one so we have one on each floor. 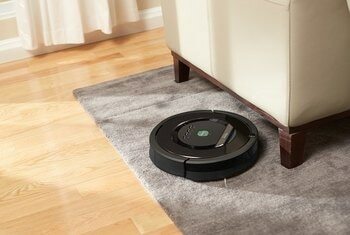 If you don’t own a robot vacuum yet, this is the model to get. 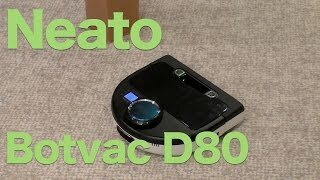 If you have an older Botvac or Roomba and are looking to upgrade, the Botvac D80 hits that sweet spot of features and cost; and does it without beating your baseboards, chairs, and ankles into submission. 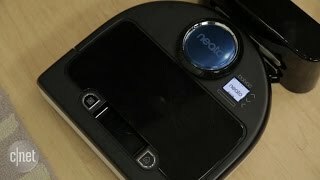 In short, I personally think this is the best Neato robot yet. 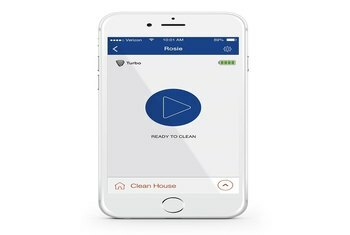 It doesn’t have some of the fancy new WiFi capability like the Roomba 980 or the remote control options, but it DOES clean very well.